Social Security disability compensation is available to offer funds for those in the workforce who sustain a disability or develop long-term conditions that will impact their capability to keep their current job or to work in a similar one. On the other hand, some individuals in dire economical need are ineligible for SSDI benefits for certain reasons. For disabled people who fall under this category, Supplemental Security Income may offer the monetary support they need. Would you or someone you know like more legal information about obtaining Supplemental Security Income? Our Social Security disability lawyers are here to help! Contact a Social Security disability attorney near you today for more information about your case. Our Social Security disability lawyers offer effective and knowledgeable legal assistance to those applying for Supplemental Security pay. 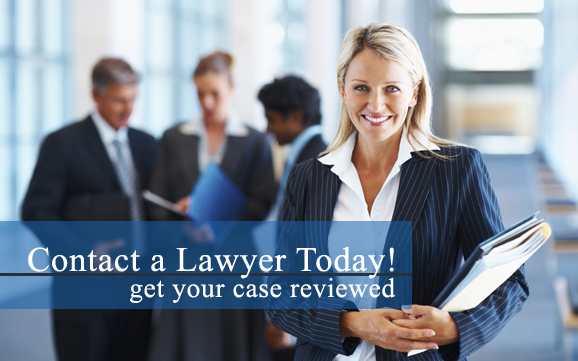 Our lawyers can assist you with any part of the process-from the original claim to an appeal in federal court. Supplemental Security Income is enforced by the Social Security Administration (SSA), though the compensation comes from a different source than Social Security Disability benefits. Much like Social Security Disability compensation, though, an individual applying for Supplemental Security Income must meet specific economical and disability requirements to be eligible. Do you or a loved one have additional legal questions regarding Supplemental Security Income? Our Social Security disability attorneys are here to help! Contact a Social Security disability lawyer in your area today to learn more about obtaining legal representation for your case. To qualify for Supplemental Security Income compensation, you must show evidence you have one of the listed mental, physical or emotional disabilities also used in when determining eligibility for SSD wages. Your disability must be serious enough to leave you unable to perform occupational duties for at least one year, or it is a disability or condition that is terminal. Disabled minors may also be eligible for benefits, but must show evidence of a greater disability.